Free Redbox Rental Code: RBXTHXU6. 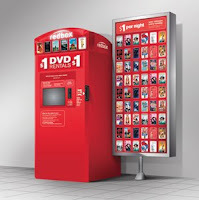 Use it at any Redbox location to get a free 1 night movie rental. Code expires at midnight tonight- Tuesday (6/23/09)! !